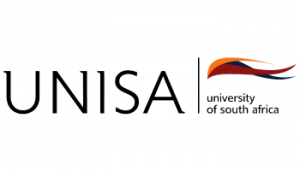 This specialised degree is aimed at students working in or planning a career in local, provincial or national government that deal with development issues such as education, social welfare and basic service delivery. It is a versatile, multidisciplinary programme that combines development studies, public administration and political science, ensuring that students are familiar with the broad workings of government and administration, as well as major development challenges and solutions. Careers: development practitioner, development planner, public administrator, public official, parliament member.